You always wanted to write that one blog post people would love to share relentlessly, right? But, something was just not right. It wasn’t easy as expected. I get it. But, here’s the deal. Read this casually, it’s a no-brainer, and no hard language involved. Just some simple tips that you can actually implement when you work on your next blog post. I am going to tell you how to write a good blog post and earn some real shares and solid traffic. Note: This blog post talks about how to write a good blog post. This is for people who have already started out in blogging and want to improve their blog posts. If you are still figuring out how to start a blog for yourself, feel free to check out this detailed blog post here. Writing a good blog post is a skill that comes through practice. I would say, there is no clear cut answer to this question. If you look up on the Internet, you could find different answers explaining different perspectives and tactics. The best answer is, it is a mix of all these. You end up writing a good blog post when you use these multiple tactics and add value to the reader in the best possible manner. That is where you win as a good blogger. 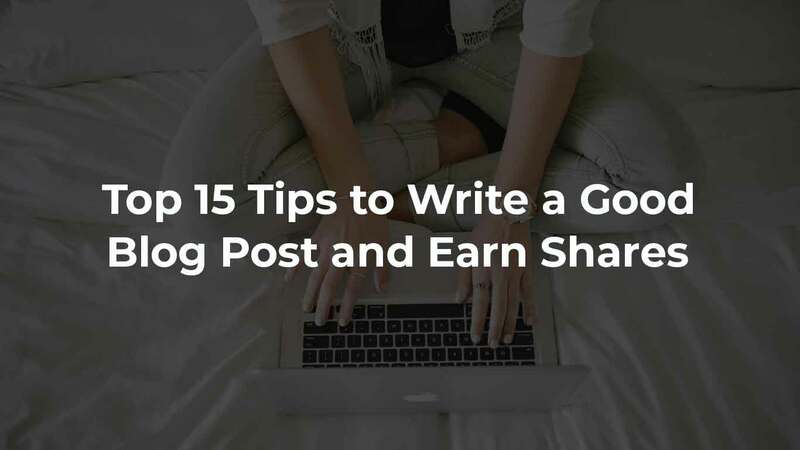 Now let’s check out these 15 tips to write a good blog post and earn some real shares quickly. So, are you into writing educational and how-to articles? Then, this is a must. 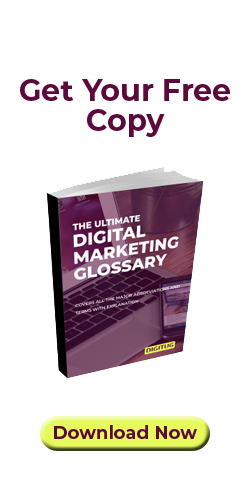 Basically, if the whole aim of your blog posts is to convey information, make use of a simple language. Don’t just bring in all those jargons and complex words, even if you have a super amazing vocabulary. You aren’t writing poetry, this is supposed to educate people and add value to them. To write a good blog post, use a simple language that even the newest of the newbies can understand. And guess what, add enough examples after you explain the concepts and break them down into little paragraphs. The title of your blog post would be the first thing that people notice. There are tonnes of articles that talk about the importance of good blog titles already. Honestly, I don’t want to tell you all the same thing. Give your blog post a catchy title by adding some power words into it. These are words that actually make your title more enticing. Check out this below list of power words. These are just a few, but here’s a list of more than 700 power words that can be used in your next blog post. Also, adding numbers to your title is another great tactic to attract your readers. These are mostly list-like posts, also known as listicles. Other than adding numbers to your title, you can mention an additional value that the readers are going to receive on the title. You can either mention the added benefit in parentheses or add it as a subtitle preceded by a colon as shown above. The added benefit or additional information about blog posts can be mentioned as beginner’s guide, step by step guide, walk-through lesson etc. These are just examples, you can alter them according to your blog post’s topic. You can also mention any bonus content that you are offering, like a downloadable worksheet or cheat sheet. Adding this in the title in parentheses will make it more appealing and more people will click on it. One more tactic worth mentioning here is, adding the year in the title. You can mention the current year at the end of the blog post title to show that it contains updated information. It will also help in your SEO. It is not always about writing in a good language and pushing in a tonne of stats from previous studies. Ideally, when you write about something, you should have a solid understanding of the topic. To be precise, you gotta be crystal clear on what you’re writing about. This is where the ‘perspective’ comes into play. When you have a solid understanding of a particular topic, you tend to develop perspectives. You will be knowledgeable enough to give out genuine suggestions and advise people on what to do and how to do it. But you know what, I have seen a bunch of content writers who claim to be experts on any damn topic under the sun. They are just ready to write about anything. My honest advice is, don’t ever be one of them. Because you will never be able to give out genuine value-adding content when you are not an expert in what you are writing. Of course, you can produce content, but it will miss your ‘perspective’ for sure. Write only about something that you’re really good at. Tell your readers about your perspective and moreover make sure your content is useful to your readers. Make sure your blog has a tonne of actionable information for your readers. People love processes they can follow blindly and they’ll just fall for step by step guides. If you are writing about email marketing, show them the steps. Add relevant screenshots into your blog post. You can also assign numbers to the shown steps, and just make it easier for your readers to follow. Even if your blog post is short and explaining the steps is out of scope, you can always do it by adding some outbound links to relevant references. Start with a good story, even though you are writing non-fiction. Basically, share some of your experiences related to the topic you are writing. Explain it in the most casual manner, just to make your readers feel more connected. When I wrote a blog post about career change from sales to digital marketing, I started it with explaining my own experiences in a career switch. And guess what, it could actually pull some readers to the article. 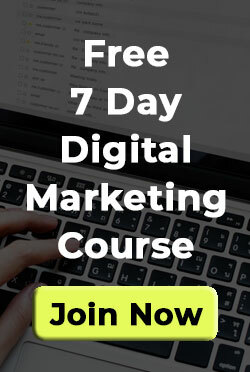 In the blog post, I told them how hard it was for me to survive in a sales role and how digital marketing could change my life forever. Moreover, everything was from my own experience and I didn’t have to create stories just to include in a blog post. Anyway, that actually paid off. It is one of the most performing posts on my blog now. So, whatever you write about, include your own experiences. Just be honest with your readers, tell them the positives and negatives. That will certainly make your content more trustworthy. I was dumb enough to not do any keyword research when I published my very first blog post. No wonder the post was buried somewhere on the last pages of Google search results. The truth is, keyword research is an absolute game changer when it comes to on-page SEO and finding good rankings. Now read this carefully, you can make your blog posts rank on Google even when your site is new. And it is possible even without any backlinks. First thing is you have to target long tail keywords with a low search volume. A search volume of 20 per month is good enough to start with, if your blog is new. Now you have to find such keywords related to the topic that you are writing. Choose one keyword as the focus keyword for each blog post and optimize the post around that keyword. I don’t want to give a lecture on on-page SEO here, but picking the right keyword and doing on page SEO based on that can actually improve your rankings. Two free keyword research tools that I would recommend are Keywords Everywhere (Chrome Extension) and Ubersuggest by Neil Patel. These are excellent tools to find out the search volume, competition, and CPC of a keyword. Be generous, give out links. Google loves outbound links, but here are a few things you should know. Link out only to websites that you trust. Linking to spammy sites will affect your domain reputation and will also drop your search rankings. While adding outbound links, make it feel more contextual. Make sure you are giving relevant anchor texts to your outbound links. Avoid placing naked links (links with anchor text same as the URL), when you are mentioning about a particular topic add an outbound link that acts like a reference. It should ideally lead the visitor to a web page with detailed information on the given topic. Also, make sure all your outbound links are opening in a new tab. You don’t really want to drive away your visitors, do you? Well, I hope you are aware of nofollow and dofollow links. If you don’t want your outbound link to pass authority, make it nofollow. Normally, if you don’t add any nofollow attribute to a hyperlink, it will stay as dofollow. Depending on the target site that you are linking out, you can decide to make your link dofollow or nofollow. It’s always good to have things organized. The same is applicable in case of a blog post as well. Make sure your content is structured properly and easily consumed by your readers. 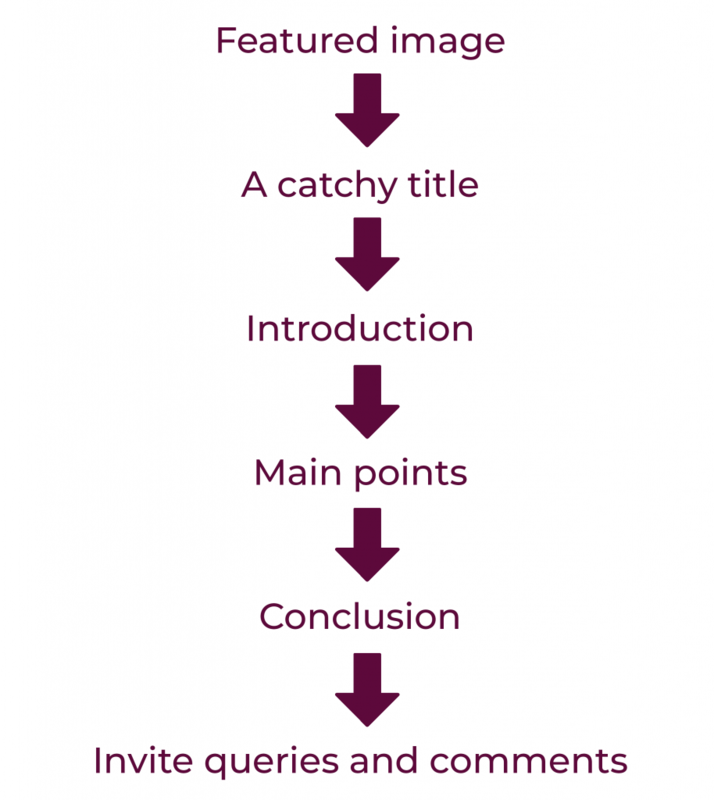 But then how do we structure a blog post? Let’s look at this structure given below. Of course, you can divert a little bit from this structure. But this one pretty much covers all the ideal sections in a blog post and will be easy to read. Also, add relevant images wherever required. The impact an image can bring to your post is huge. In many situations, concepts are better explained with the help of images. And try to include bullet points wherever possible. It draws attention and your readers will find it convenient to read bullets. Do you know what a content upgrade is? Even if you don’t know, we’re going to learn it here today. It is one of the most used list building tactics. A good blog post can be turned into a content upgrade to gain more email subscribers. In all content upgrades, we normally offer a good piece of content in any form and we will offer an additional benefit along with it. Your readers will consume your primary content and they will have to enter their email addresses in order to access the additional benefit. For example, you can publish a blog on how to create a website in 30 minutes. Along with this blog post, you can offer a worksheet as a free download. But to download the worksheet, users will have to enter their email addresses. 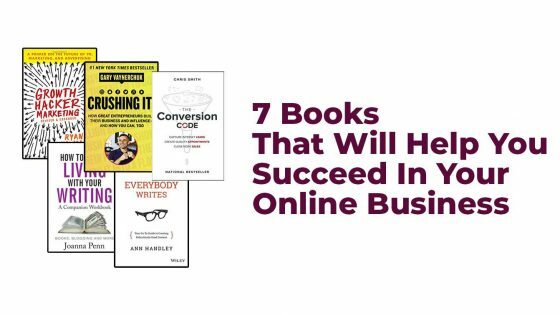 This can be done with many other forms of content like ebooks, email series, videos etc. And if your blog runs on WordPress, make use of this plugin called Opt-In Panda to set up a content upgrade. It’s a freemium plugin and you can start with the free version of it. After Google Panda algorithm update that rolled out in January 2016, Google continually looks for thin and duplicate content. The Panda update also assigns a quality score to web pages. So, to get your web pages ranked in the search queries, it is essential that you write in depth and quality content. When you write quality in-depth content it gradually becomes a long-form article, which is again a ranking factor. Write in-depth articles that contain over 2500 words. Anything between 2500 to 3000 words is good enough to compete in the SERP. Also, keep in mind that stretching your articles with irrelevant content just for the sake of increasing word count would result only in negative rankings. Images make your content more appealing. If you are working on a how-to article, make sure you are including relevant screenshots wherever necessary. In the same way, infographics are a great way to earn shares and backlinks. Sometimes an infographic makes it easy to gain traffic in a competitive niche. You can also consider re-creating infographics out of well-performing posts from third-party blogs. Embedding videos to your blog posts is another good tactic to make your content more engaging. You can host your videos on YouTube or similar sites and embed them to your blog posts using a plugin like Easy Video Player on your WordPress website. End of the day, we all want conversions, and there is nothing wrong in focusing on it. But modern-day Marketing is about adding value, building a trusted audience and then converting them into delighted customers. So when you write and publish blogs on your business website, adding value must be one of your top priorities. Find out what your potential customers are looking for, understand their problems and give them actionable solutions through your blog posts. This is will help you build a bunch of trusted audience who’ll recall your brand when they need help later. This group of audience can be your potential customers and you can start offering them your products and services slowly. Publishing value adding blog posts consistently and integrating email marketing to promote your blog posts will help you engage with your prospects better. Optimizing your content for search engines is a skill. It gets better with practice. We talked about doing keyword research and its importance above. But it is also important to place these keywords strategically in your content. Make sure you are placing your focus keyword in your title tag, meta description, headings and in your content. Wrap your main heading in an H1 tag and include your focus keyword in it. The subheadings can be given H2, and any sections below these particular subheadings can be given H3 and so on. Unlike earlier days, keyword stuffing doesn’t work anymore. But still, it is a good practice to place your focus keyword within the first 100 words of your content. In case if you are particular about the keyword density, you can keep it somewhere between 2 to 2.5%. Also, make sure you give alt tags for all your images. The focus keyword can be included in alt tags as well, but stay away from over optimizing. These are the SEO practices directly linked to your content. You can check out more on-page SEO tactics here. You can mention influencers and industry experts in your content and it actually helps the readers. If there’s a well-performing blog post that is written by an influencer, you can give an outbound link to that page and mention him or her in your article. Also, make sure you let them know about mentioning them in your article. Send them an email, thank them for their contributions, and tell them that you have mentioned them in your article. If they find it valuable, they might help you promote your content by sharing it on their social media. Again, this isn’t a sure shot deal, but can actually get you some real traffic if everything goes well. Content repurposing is a great way to promote your content and reach a good number of new audience. Here’s how you can repurpose your blog post. You can make use of the same content and re-publish it in different forms on various platforms as we saw above. All these methods will help you drive more traffic back to your blog post. If you are still yet to see some good traffic coming to your blog, try implementing these 15 tips when you are working on your next blog post. Some of these are just simple tips but can make a big difference to your content when practiced. I hope this blog post could give you some valuable information on how to write a good blog post to generate more traffic and shares. And feel free to comment below if you have any queries and please do share it on social media if you’ve found it useful. A fantastic blog post, indeed. All of the points you mentioned are undoubtedly great for writing a good blog post. Does the blog post size matter to you? Honestly, it doesn’t matter to me. I have been asked twice lately that I should write long-form blog posts on my blog. I have been publishing comparatively smaller blog posts for quite some time now. There are two things as far as the content size is concerned, the first is that you don’t have to expand a blog post if it doesn’t require it. Secondly, I might start procrastinating if I set a target to only write long-form articles. I’m interested in your point of view on that. That’s interesting. I generally try to write long form articles. It is not that I try to extend them to increase the word count. But I have always chosen topics like that. Maybe if I write a very specific how to guide, my articles could be of lesser size. And I choose topics that I can elaborate because I can give out in depth content. But as you said, the problem with in depth content is, it takes a good amount of time. For me, it takes almost a month to finish a blog post in certain cases. As I have other works, I get to work on my blog only in the evenings. I tend to procrastinate as you said when it’s a long post. But still, it all depends on the topic I guess. Very helpful to brush up my knowledge. Must read for all those who would like to pursue their interests in blogging. Thanks a lot brother, hope you found it helpful!